We used to write letters to keep in touch. These days, we post links to share our thoughts and tap digital hearts to show our love. We follow each other on social media. I like you, and you like me, whatever kind of “like” that means for us. So it is with the University of Richmond. With the creation of Spider Pride and a burst of social media activity over the past few years, the university has been working hard to stay in touch with you, share some joy and pride, and make it easy for you to keep up with what your fellow Spiders are doing. And Spiders are responding. Since its launch in 2017, Spider Pride has become a must-visit destination. If there’s something for Spiders to brag about, you’ll find it there. With a campus like ours, it’s practically cheating. Let us know what you think about what you read in the magazine. 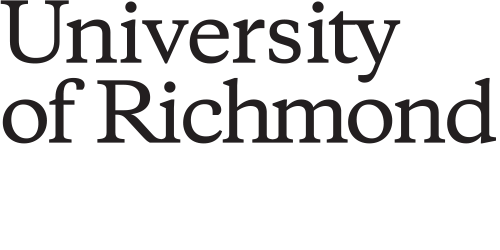 Email your thoughts to magazine@richmond.edu. We also welcome your story tips. Please include your class year, city, state, and maiden name, if applicable. All letters to the editor may be edited for clarity or brevity and should not exceed 200 words. Opinions expressed here are those of the letter writers, not necessarily those of the magazine or this institution. 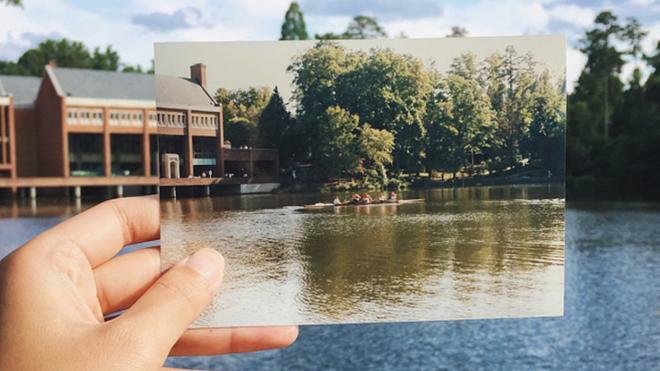 Tag us and connect with us @urichmond on Facebook, Twitter, Instagram, Snapchat, and LinkedIn. For the latest #SpiderPride posts, visit SpiderPride.richmond.edu.